WE DO BUSINESS FROM FOUR OF NORTH AMERICA’S CREATIVE HUBS. 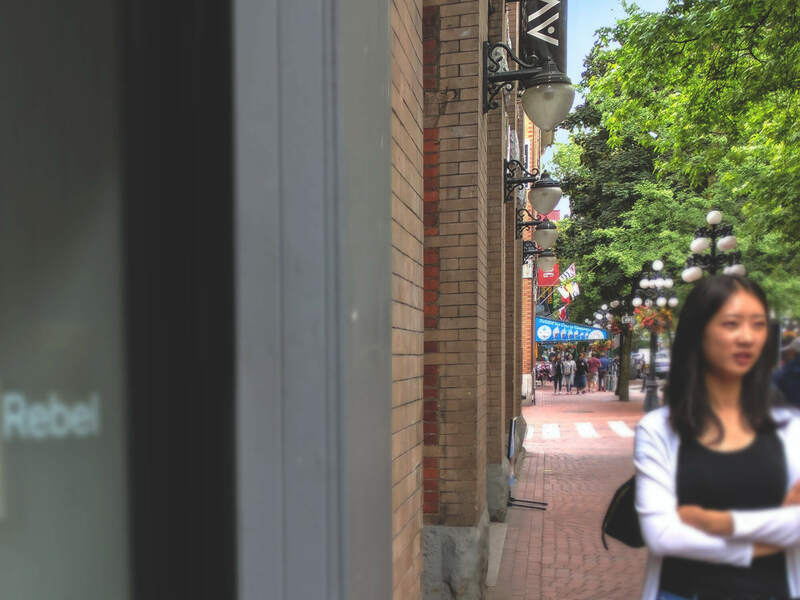 But it seems appropriate to pay homage to the biggest drop-pin in the Idea Rebel map: our original shop in Vancouver. The de facto headquarters of Idea Rebel’s international operations since the company’s inception in 2008, the Vancouver office is in Gastown, Rain City’s oldest and most notorious neighbourhood – oldest because it’s been around since Gassy Jack Deighton arrived from England in 1867 to open the city’s first saloon, and most notorious because it’s at the epicentre of Vancouver’s Downtown Eastside, a neighbourhood as famous for its designer vibe and world-class brew pubs as it is for its edge – a natural fit for Rebel Headquarters. The majority of the original Rebel family calls the Left Coast home. 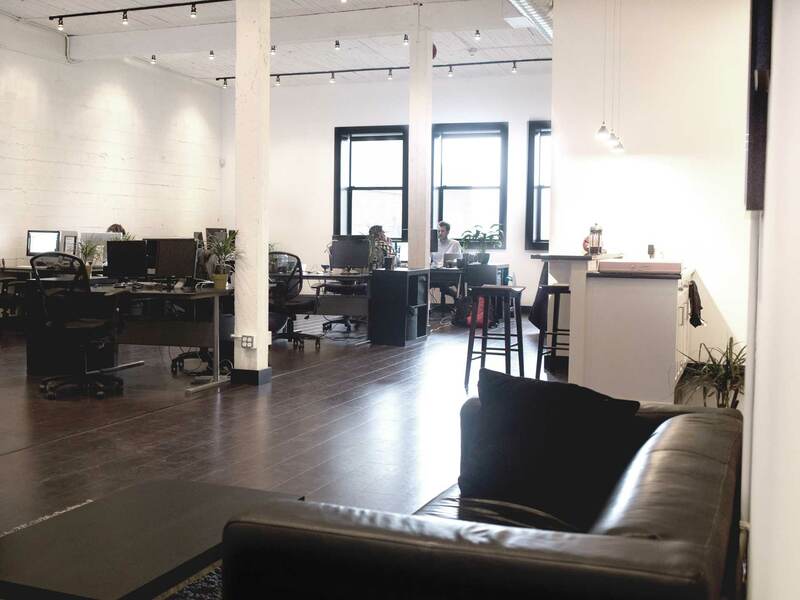 In fact, our space at 113 Water Street served as the sole incubation tank for our early work with clients such as Ford, Converse and Quiksilver. 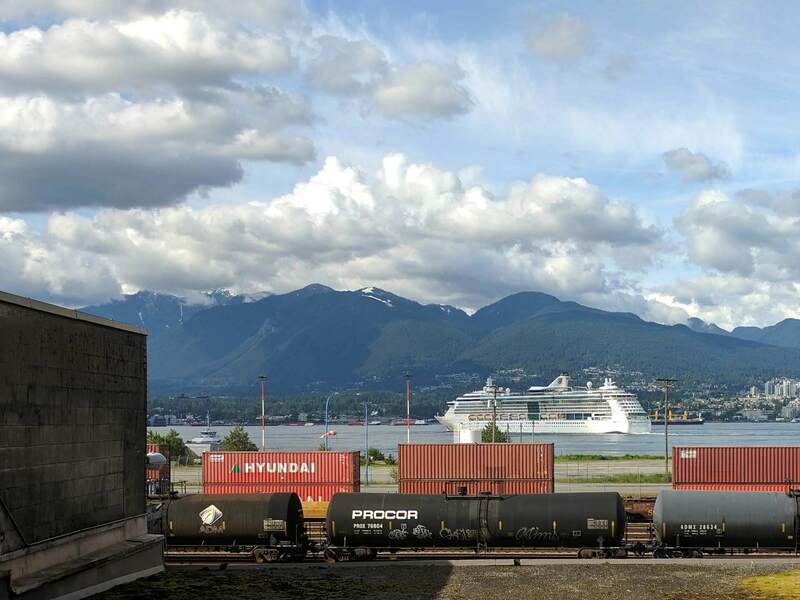 We may have expanded to Toronto, Montreal and Santa Monica but the Vancouver shop will always remain a staff favourite – and for good reason: The 3,000 square-foot, second-story space has views of bustling Gastown from the front and postcard-perfect panoramas of Burrard Inlet and the North Shore mountains from it rear windows. We’ve got two meeting rooms – one which accommodates a ping-pong table that doubles as a boardroom table (and not the other way around). 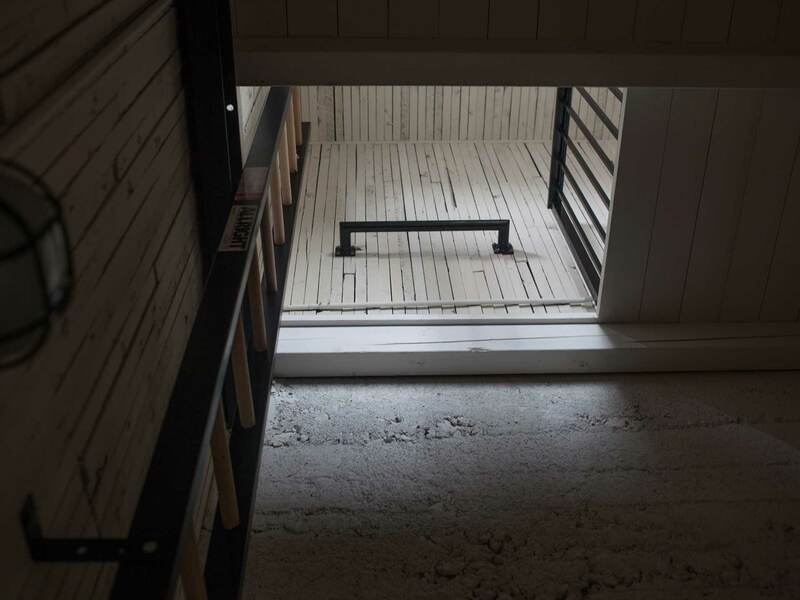 The office itself is open-concept, with a kitchenette, (beer) fridge, leather-clad lobby and foosball table, but the tour de force is the loft-space above CEO and founder Jamie Garratt’s office nook – an ancient, converted freight elevator we affectionately refer to as ‘the treehouse’. No matter how successful you get, it’s important to remember where you came from. Read more about the Vancouver office here. Idea Rebel is also located in Toronto, Montreal and Santa Monica.